Information about current legislative and regulatory proposals and provide tools for advocates are posted on this page. Check back regularly for updates. AB 597 – Asbestos Industry Bill to Delay and Deny Asbestos Victims Their Right to Fair Compensation. We need your support to oppose this bill which undercuts the rights of asbestos victims. Your input matters! 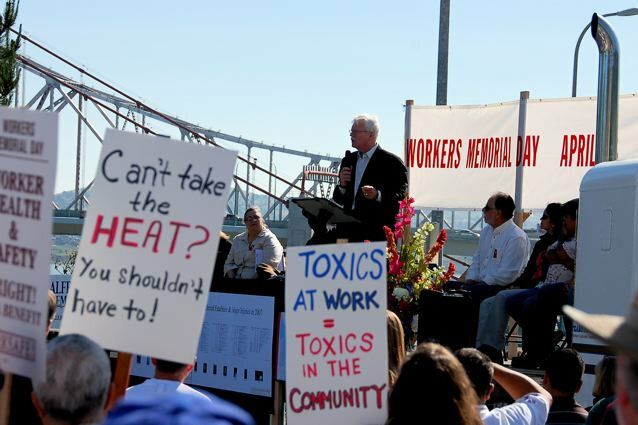 SB 193 – Assisting Employers to Protect Employees Exposed to Toxic Materials. Join our efforts to assure that employers and employees are provided with vital information about hazards posed by toxic materials in the workplace and information about safe substitutes. Click here for more information. We were successful in getting this bill passed and signed by Governor Brown. AB 1634 – Requiring a speedier abatement of unsafe conditions under certain circumstances. We were successful in getting this bill passed and signed by Governor Brown. AB 1277 – Strengthening OSHA and Facilitating Appeals. Click here for more information. 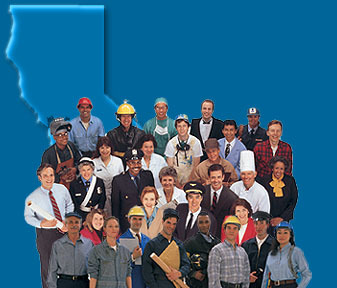 AB 1165 – Increasing Worker Safety: Hazard Abatement. Click here for more information. Future Bill – The OSHA Appeals Process: Strengthening Workers’ Voices and Assuring that the Appeals Board Process is Fair. SB 829, which originally focused on these issues, was used for another legislative proposal in 2012. The contents of SB 829 will be included in a new bill in the next legislative session. Click here for more information about the issues this new bill will address. If you are interested in following particular Occupational Safety & Health topics, fill out our OSH Interest form. You will receive periodic emails about only the topics in which you have indicated an interest.